With many pool choices out there, vinyl-liner pools are a popular choice. If you’re deciding on a pool purchase, see why a vinyl-liner pool could be a good fit for you. 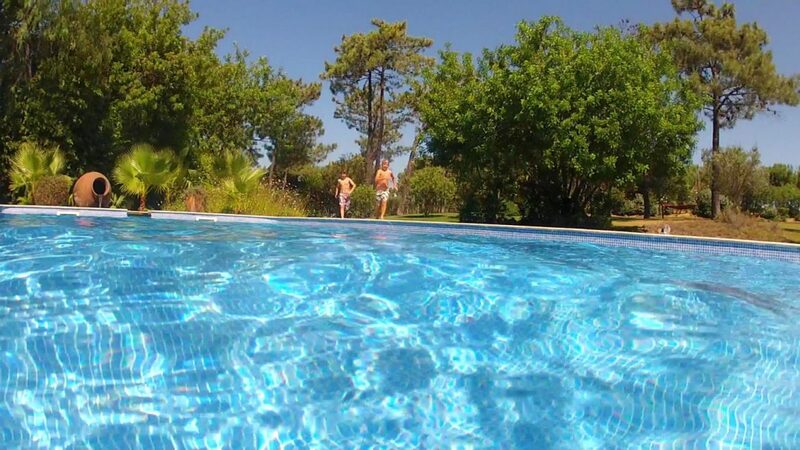 Affordable: They are several thousand dollars less than a fiberglass and concrete pool design. Flexible: Offer a limitless variety of sizes and shapes to fit your backyard. Performance: Great for kids and adults alike as they have a soft surface feel. Maintenance: Offers easy and low-cost maintenance. 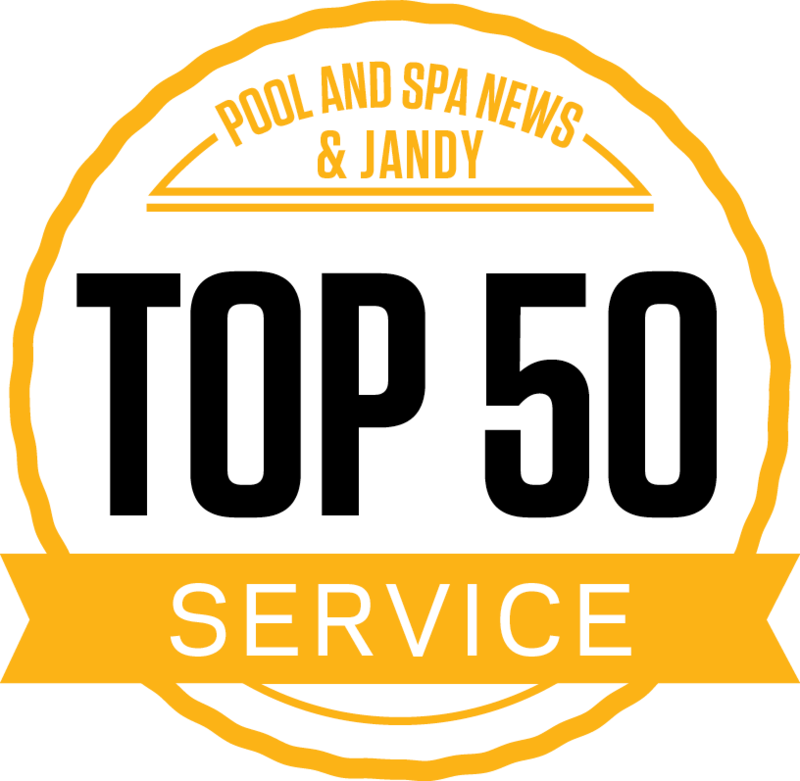 Warranties: Vinyl-liner pools have great warranties! 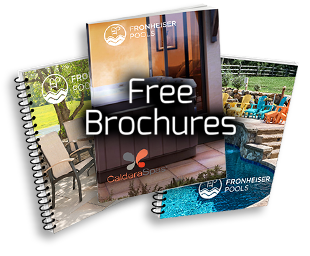 Fronheiser’s polymer wall system vinyl liner pools come with a lifetime structural warranty, giving you peace of mind and fewer worries. It’s also non-prorated and transferable to new owners. Overall, a vinyl swimming pool liner is a great choice. They’re durable, affordable, easily maintained, and more customizable than ever before. 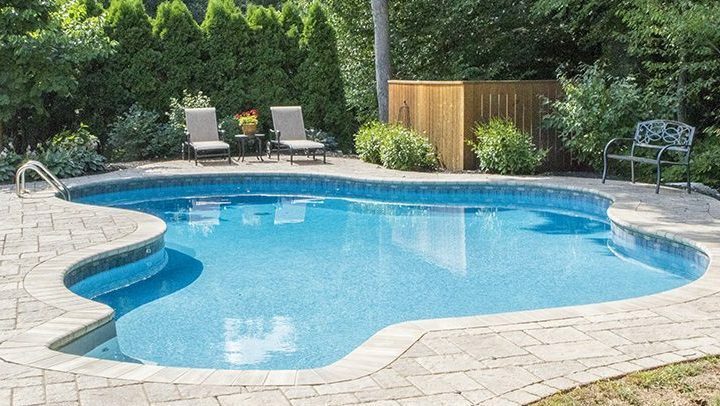 Treat yourself to a pool of your dreams with a vinyl-liner pool! We’ve been constructing in-ground vinyl-liner pools since the 1980s. All of our vinyl-liner pools are tailored to your wants and needs. Give us a call about how we can make your pool what you want it to be! Vinyl or Gunite: Which Is Better?